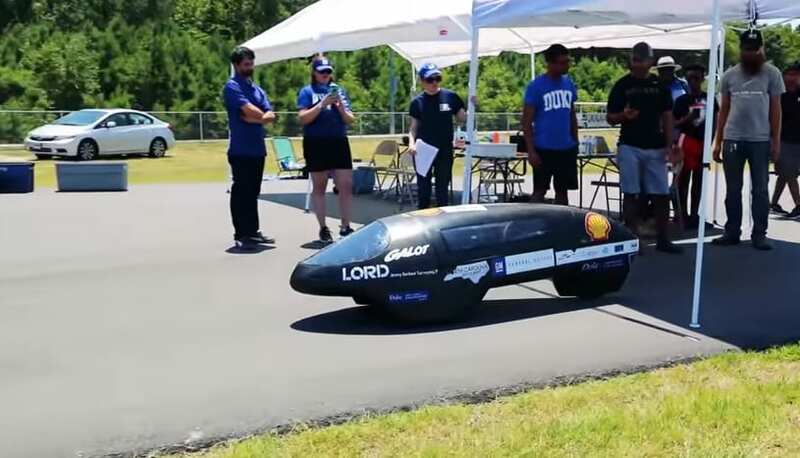 Students from Duke University set world record for having the most fuel-efficient vehicle. A hydrogen fuel cell car built by Duke University students has set a new fuel economy world record for hydrogen fuel cell vehicles. Guiness World Records confirmed the Duke Electric Vehicles (DEV) team’s impressive feat, an amazing 14,573 per gallon. The car circled the race track 8.5 miles using only one gram of pure hydrogen. The hydrogen fuel cell car, named Maxwell, which is a purpose built experimental vehicle that utilized a variety of technical innovations, made history in Benson, North Carolina, at the Galot Motorsports race track at an event that took place in July. The car, which is named after James C. Maxwell – who was recognized for his pioneering work in developing the mathematical equations that describe electromagnetism – circled the track for 8.5 miles using just one gram of pure hydrogen. DEV wants to break another world record beyond what it achieved with its hydrogen fuel cell car. The new fuel efficiency world record set by DEV, which it took from ETH Zurich, which held the record for the past 13 years, isn’t the end of the University team’s ambition to make history. The team is already looking to break another record, according to Shomik Verma, a mechanical engineering student and incoming DEV Co-president. 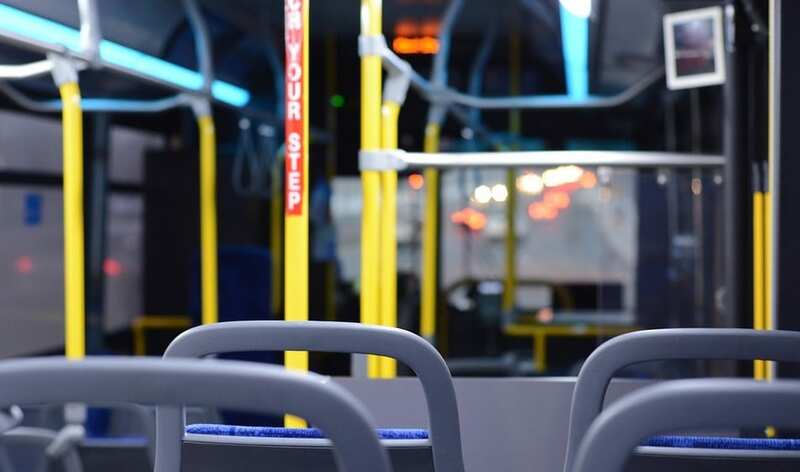 “Building off the success of our hydrogen fuel cell vehicle, we are hoping to beat the battery electric vehicle record next year,” said Verma, reported FuelCellsWorks. “Our electric efficiency is within five percent of the record based on our data from the recent attempt, so with improvements to the aerodynamics of the body and reduction in weight, we should be viable competitors for the record,” Verma added. 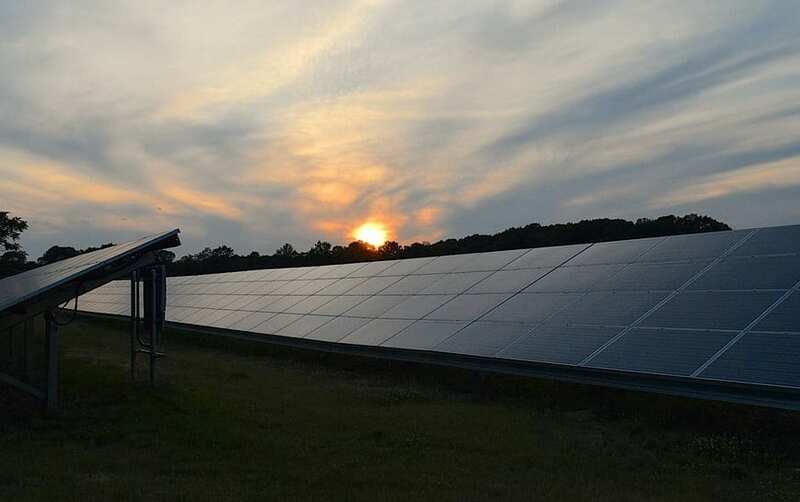 DEV is a member of an energy community cultivated by one of the university’s interdisciplinary initiatives, the Energy Initiative. This initiative is focused on providing knowledge to the service of society. As such, the club makes its designs public so that anyone who wants to design and fabricate high-efficiency vehicles, like hydrogen fuel cell cars, can benefit from its research.